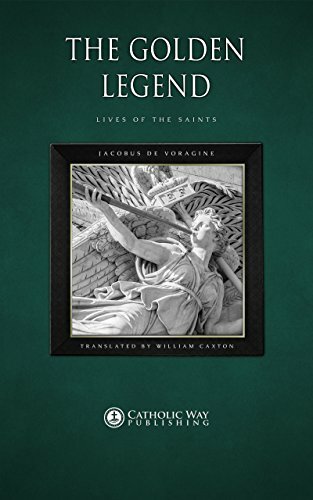 Publisher: That is an abridged version of “The Lives of the Saints: Complete Edition” and x13 Volume Paperback editions by the Publisher. 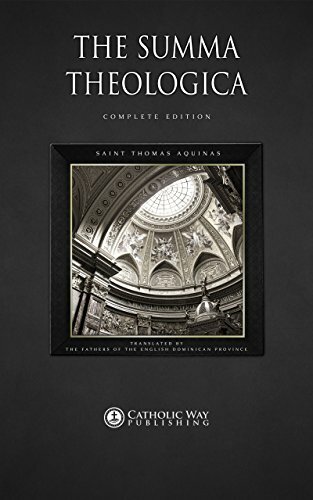 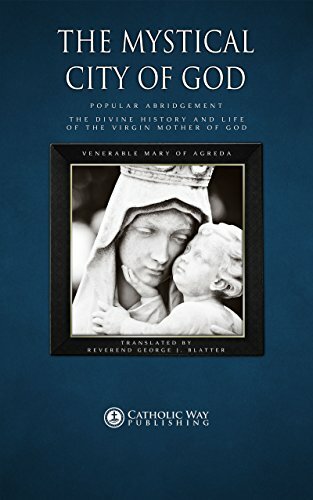 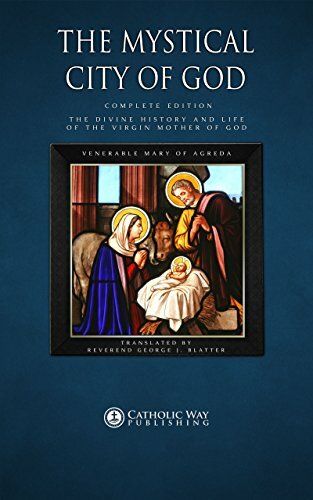 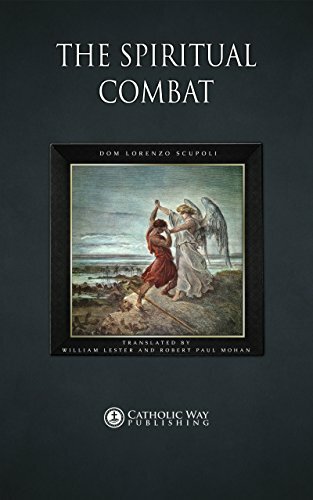 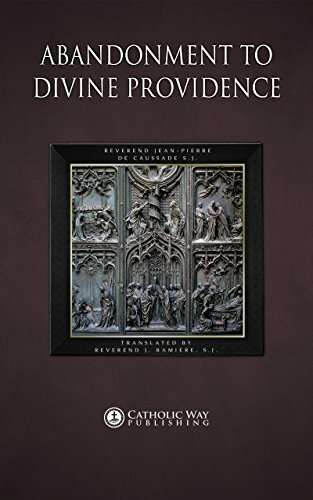 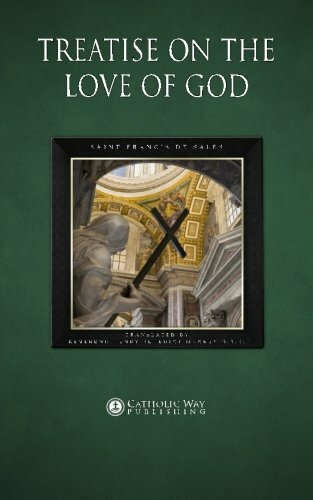 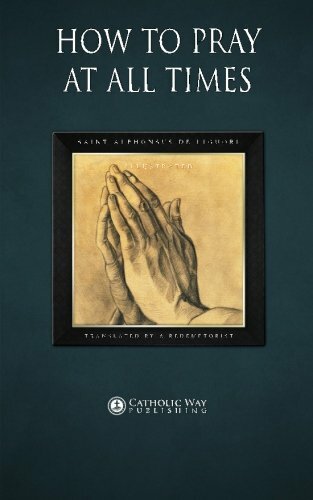 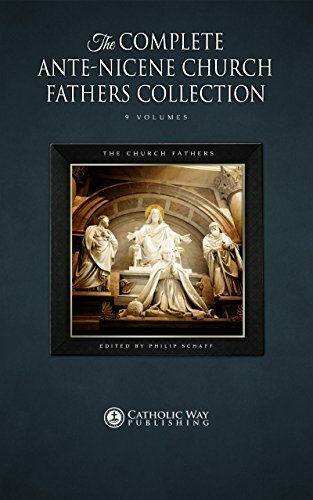 A timeless classic each Christian can appreciate, this volume has been hailed as the authority on Christian saints for more than two centuries. 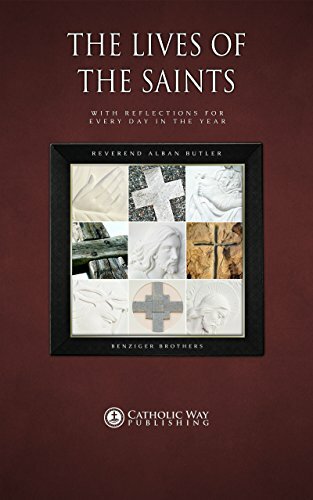 Along with material in Reverend Butler’s original text, this edition includes new saints and those whose feasts are special to america. 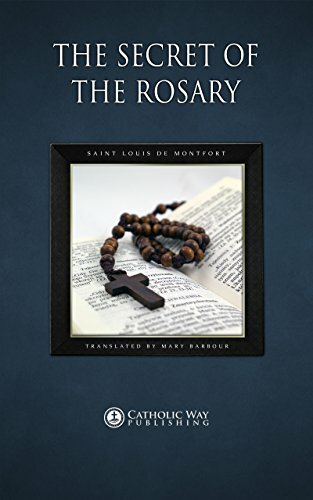 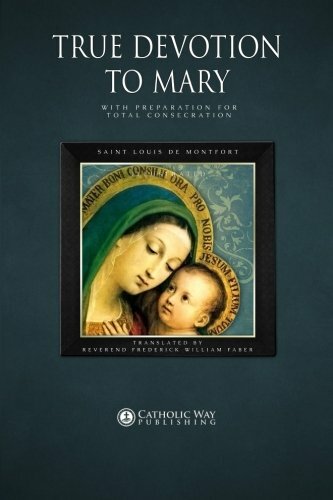 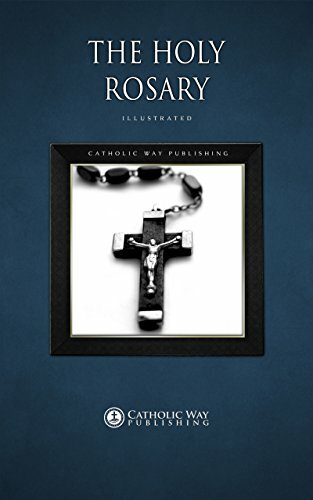 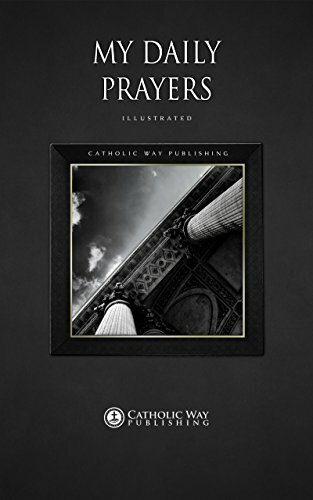 In the text’s brief, highly readable entries, readers can find a wealth of knowledge at the lives and deeds of individual saints, in addition to their ecclesiastical and historical importance since canonization. 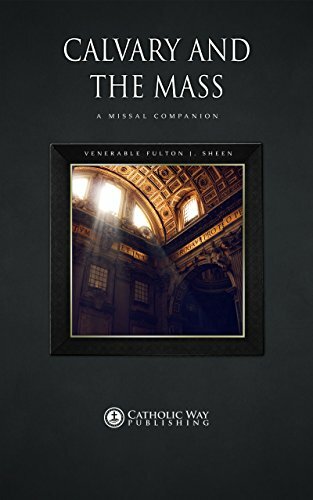 Arranged daily, the text corresponds to the months of the year and incorporates entries on saints with feast days in that month. 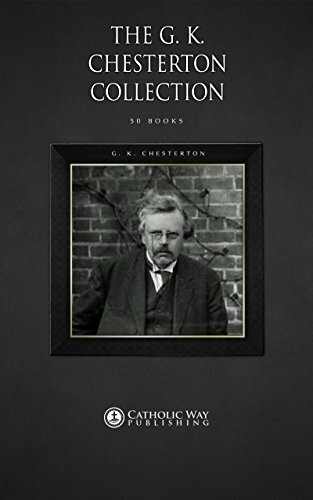 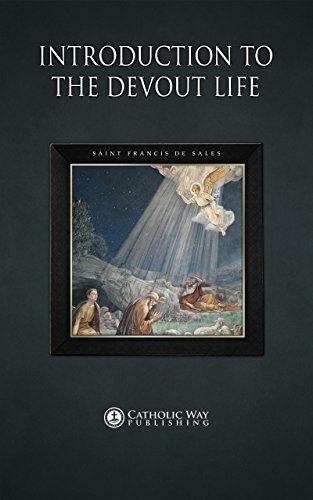 A valuable aid to devotion and a wealthy source of historical information, Butler’s Lives of the Saints, through its concise biographies, remains a helpful and authoritative reference.